What the fiddlehead is a fiddlehead?! Fiddleheads are some of the world's coolest greens. The new, unfurled edible fronds of the wild ostrich fern, which get their name because of the striking resemblance the head of a fiddle or violin, are a seasonal delicacy in many parts of North America. 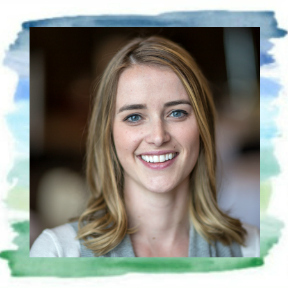 Depending on the weather, they begin to appear in early spring, when ferns grow their new shoots (around late April to early May), along river and stream banks, in open woodlands and at the edges of swamps and marshes across parts of North America. These springtime gems are loaded with iron and potassium, and are a good source of omega-3 and omega-6 fatty acids. They contain twice as many antioxidants as blueberries and around 7 grams of fiber per cup! 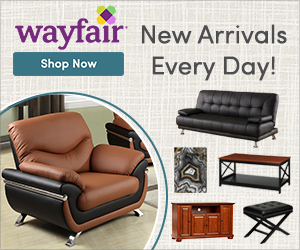 Their flavour is often compared to asparagus - grassy, earthy, and totally spring. Have you ever gone wild foraging? I wish I could say we picked these ourselves, but instead receive them from the sustainably-sourced weekly produce program my sister-in-law belongs to. An important tip to remember if you do go foraging for fiddleheads - other ferns can be toxic, so never forage without an experienced guide. 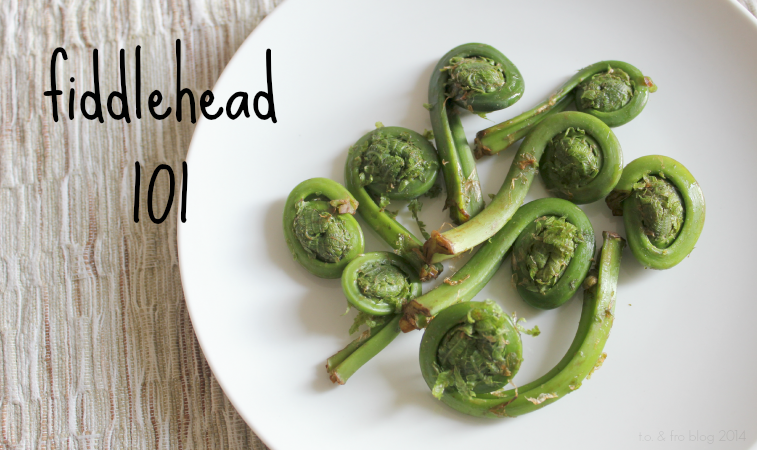 Fiddleheads have a grassy, spring-like flavor with a hint of nuttiness. Many people agree that they taste like a cross between asparagus and young spinach. I would even say green beans. 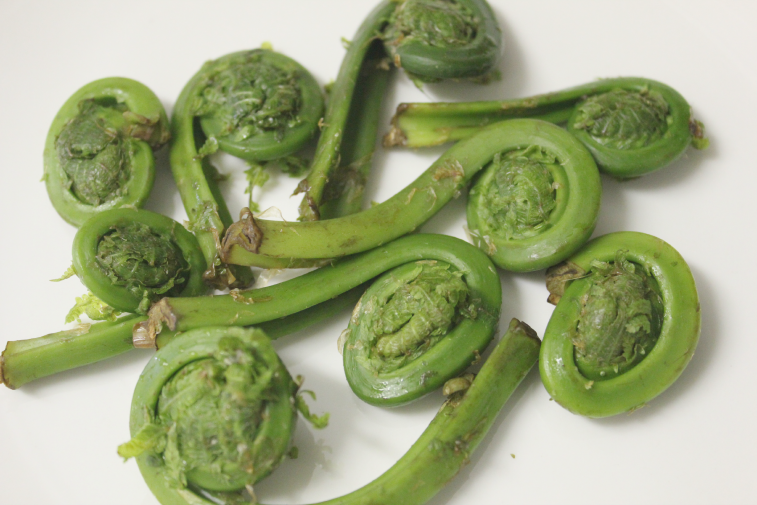 Fiddleheads should never be consumed raw. Preparation is super easy - Carefully remove brown scales then wash well under cold running water to remove dirt before cooking. Trim woody stems from the ends. 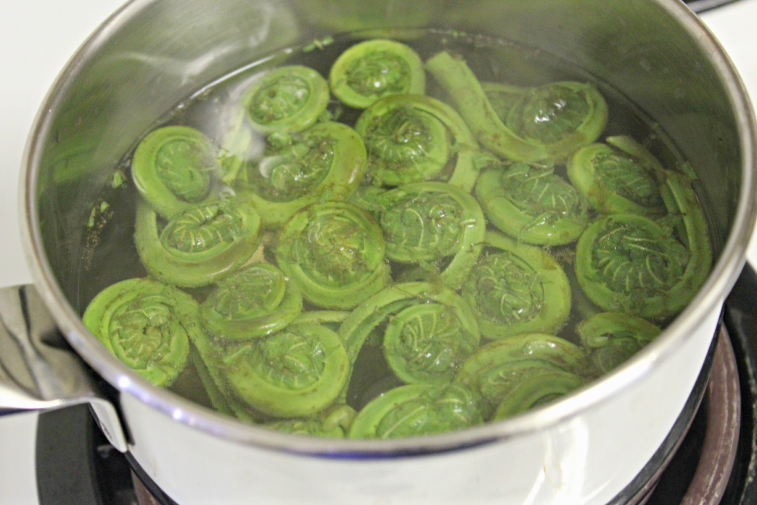 In order to highlight their unique flavour, fiddleheads are arguably best prepared by boiling for 10 minutes, or steaming for about 20 minutes, then tossing with melted butter, a squeeze of fresh lemon juice and a pinch of salt. 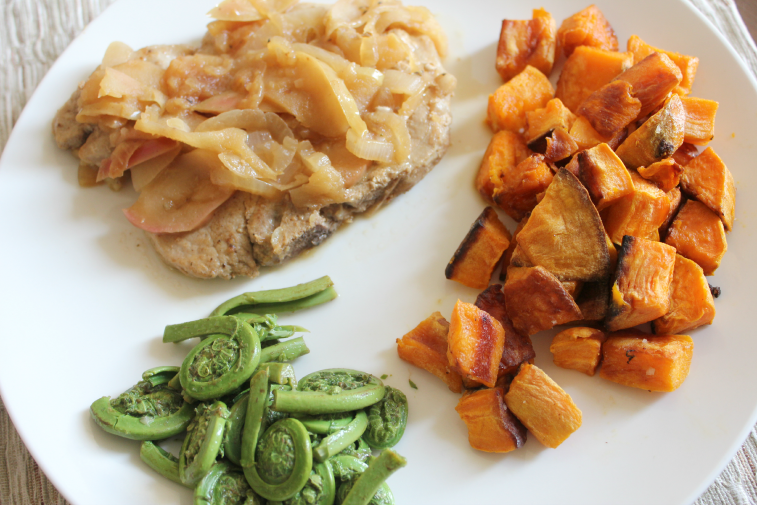 Because fiddleheads are grown in the wild, they are at risk of carrying contaminants that may cause illness. So, however you cook them, please always remember to boil them first. Do you not have them there?. You should see check! I didn't know you could eat things like this! =) I saw something similar to this in HI and took pictures because I thought they looked cool. I'm glad you got to discover a new food. I don't know about other parts of the world, but in Ontario there's only one kind you can actually eat. They kind of taste like asparagus!